Brooke Troutman is a member of the firm's Litigation & Dispute Resolution Practice Group. She focuses her practice on general litigation matters, while helping her clients prepare for depositions and trial. 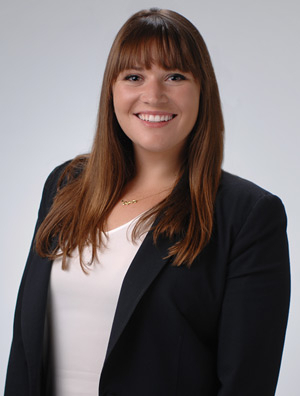 In law school, Brooke worked at the Northwestern Bluhm Legal Clinic. She gained significant courtroom experience while advocating on behalf of juveniles in criminal defense matters throughout pre-trial, trial, and appellate phases. Additionally, Brooke served as an extern with Honorable Charles P. Kocoras of the U.S. District Court, Northern District of Illinois.